What does the history of Eureka mean to Australia? On the 29 November 1854 gold diggers and others on the Ballarat goldfields came together to begin a movement that changed Australia for ever. This was the Eureka rebellion. The immediate causes were the high miners tax imposed by the British colonial administration and the rough treatment dished out by the police and troopers enforcing it. But this was not all there was to it. Participants came up with a manifesto that called for an end to colonial rule, for an end to the power of the big landowners allied with the colonial authorities and the textile mill owners of Great Britain, and for home rule the vote for all, not just those who owned land. Although the rebellion was crushed with the loss of lives within days, it ushered in a political movement that won a series of democratic rights, brought an end to the colonial era and united the separate colonies into a single nation. Eureka cemented in the notion of a fair go, which became the cry for those fighting for it. 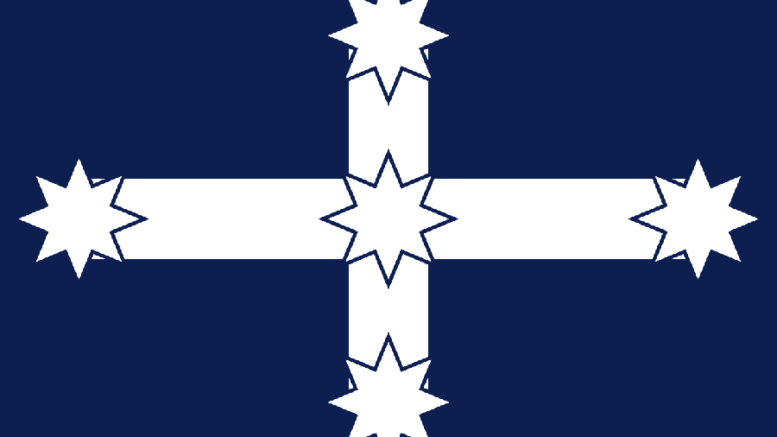 The emblem that was flown over the stockade built over the nest few days, the Eureka flag of the Southern Cross, became the standard carried by this movement to this day, where it continues to exert its influence. A major effect of the rebellion was the rise of the union movement, which within a decade achieved a height that was the envy of the world. 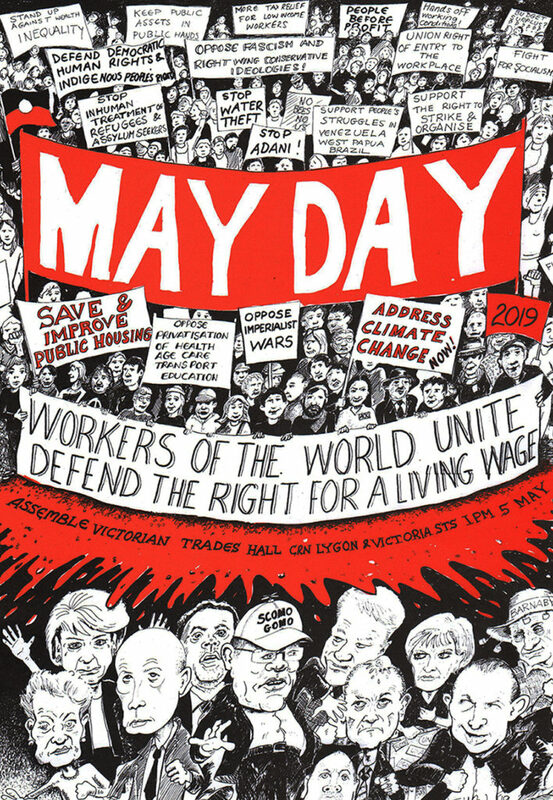 Because of this, Australia achieved some of the best working conditions anywhere and was the first to achieve the eight-hour day. This is why the Eureka flag has been so important to the unions. It does not stop here. Eureka cemented in what is now called multiculturalism. Participants came from all parts of the world and became part of the melting pot that created something new, what it is to be an Australian. There were white people, black people, northern Europeans and southern Europeans. There were Asians and Jews. All were included. English Chartists stood shoulder to shoulder with Irish Republicans. Leader Peter Lalor was an Irish Republican. The number two personality and historian of the rebellion, Rafaello Carboni, had previously ridden with Garibaldi, republican and father of the Italian nation. These traditions came together in Ballarat to form a new and uniquely Australian one. On 30 November Carboni called on all to “irrespective of nationality, religion or colour to salute the Southern Cross as a refuge for all the oppressed from all countries on Earth.” From this came the oath of allegiance to the new flag on 1 December. 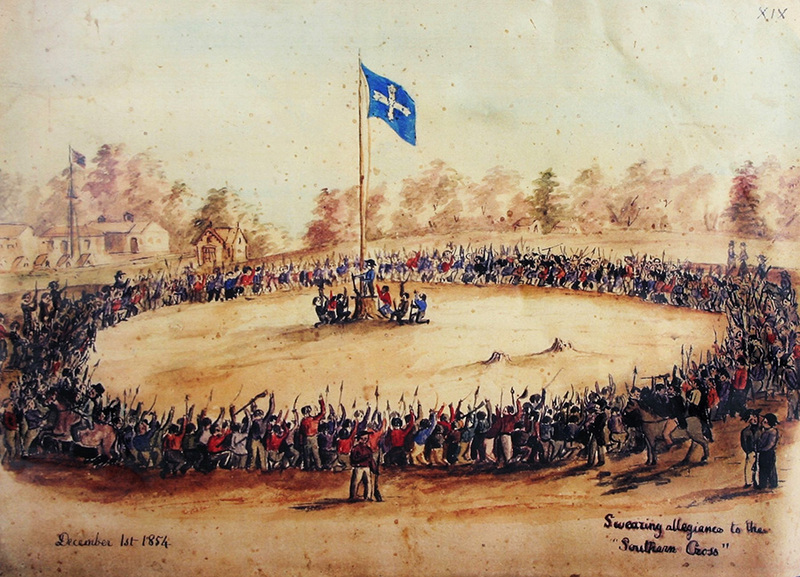 Depiction of the swearing of the oath to the Southern Cross. This is the tradition of the underdog turning on the master, often reflected on the tendency to disrespect authority, disdain formality and value mateship. It began with an aversion to the ceremony, pomp and pretensions of the upper echelons of the old world, and evolved into what became the Australian character, looking forward into the future, rather than the past. Eureka gave birth to the tradition of democracy. Not just the dead formal interpretation of the structure of the machinery of government, but a democracy built in power being in the hands of the grass roots. 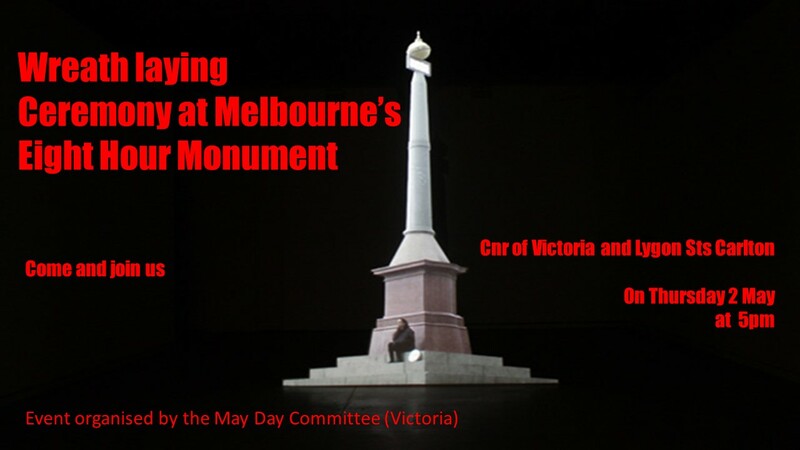 The rebellion in Ballarat was an expression of this kind of democracy. Fast forward to today, and it is clear that there is unfinished business. The gains of the past are being wound back, as those in control of the political power are working to increase their control. The landed gentry of old has been replaced by big corporations exercising decisive influence over political institutions and processes. There may have been a few warts along the way. Even with this, at the heart of it is the willingness to accept all. This heart can be nurtured and grown, as a force to put a stop to the politics of hate and division and replace the power of the few with the power of the many. 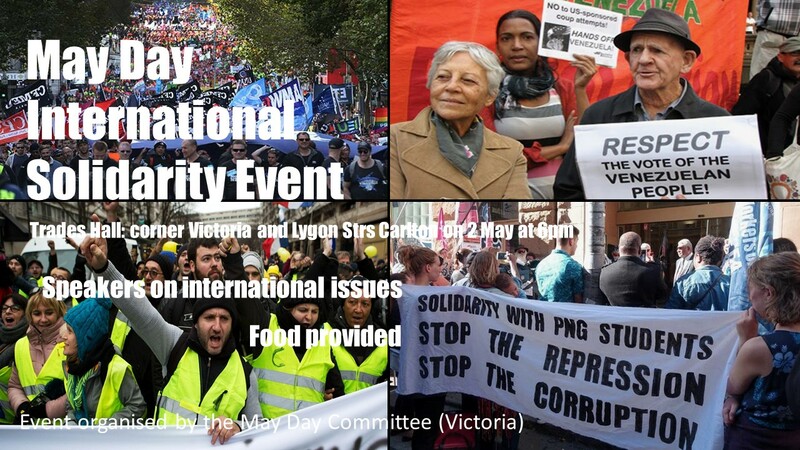 A just reconciliation based on the right to self determination and treaty can be built with this, to form a better foundation for the new Australia. The legacy of Eureka can work to unite us as a people, to move towards winning a democracy that is superior to anything that we have experienced before. The flag of the southern cross and all that it represents, can light the path to our destination. On the 3 December, which marks the anniversary of the storming of the stockade, all Australians should reflect on the meaning and importance of Eureka. 2 Comments on "What does the history of Eureka mean to Australia?" Yes,the first unions did come into existence before the Eureka stockade. The first to organise a union were the seamstresses. The women beat the blokes. And they had a major victory against the clothing trade employers. 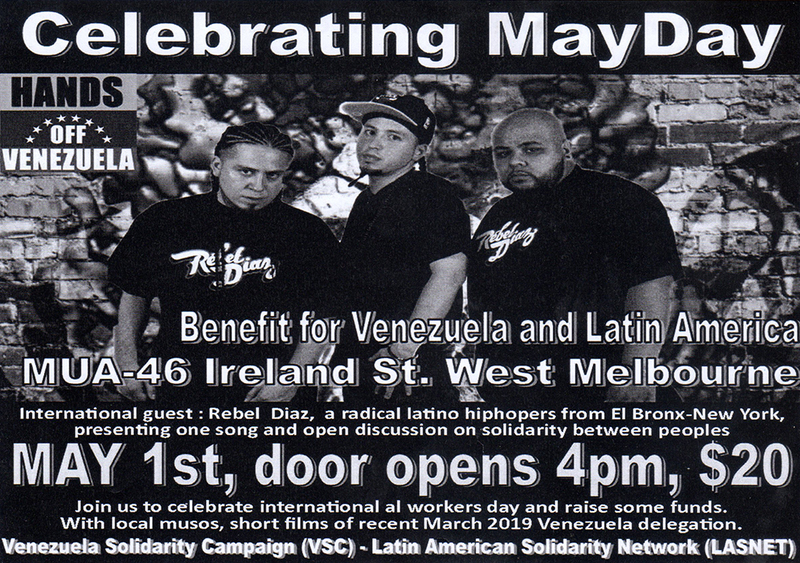 But it was in the aftermath of the events at Eureka that the unions as a movement really took off. Quite a few of those who became involved had been in the goldfields. The two were also linked by the Chartist movement that had the forming of unions as a key objective.You just have to check up. It’s on the record. I would advise you to check on the facts before big noting.